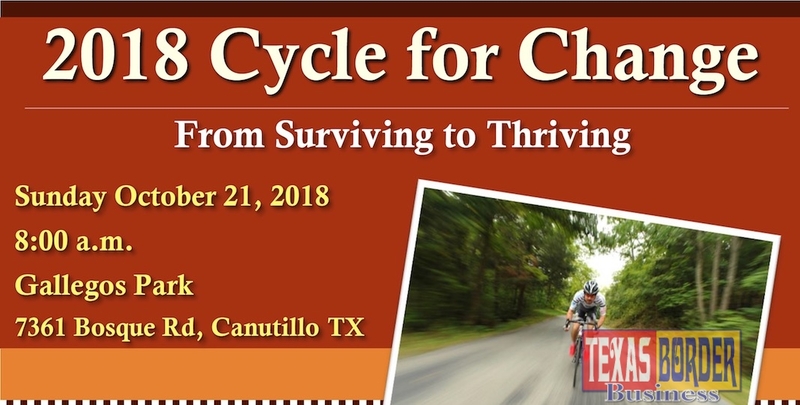 El Paso County Attorney Jo Anne Bernal today announced more than 90 cyclists have already registered for the 6th annual cycling tour “Cycle for Change: From Surviving to Thriving.” The event will take place this Sunday, October 21, 2018, starting at 8:00 a.m. at Gallegos Park (7361 Bosque Rd., Canutillo, TX). 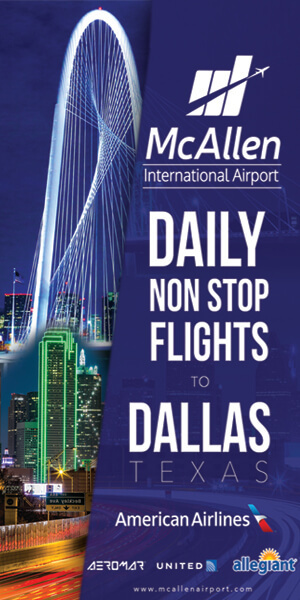 The event has two main objectives. The first one is to bring awareness about the problems survivors of domestic violence face once they decide to leave an abusive relationship. The second objective is to raise funds to provide scholarships for educational opportunities and therapeutic services for survivors of domestic violence. “Our Cycle for Change event has become a very important tool to get the community actively involved in the fight against domestic violence,” said El Paso County Attorney Jo Anne Bernal. “Throughout the years this event has produced thousands of dollars in scholarships given to survivors of domestic violence. 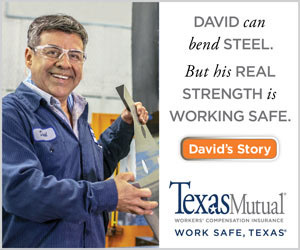 These scholarships have significantly improved the lives of these survivors, helping them to leave behind once and for all the cycle of violence,” Bernal Concluded. 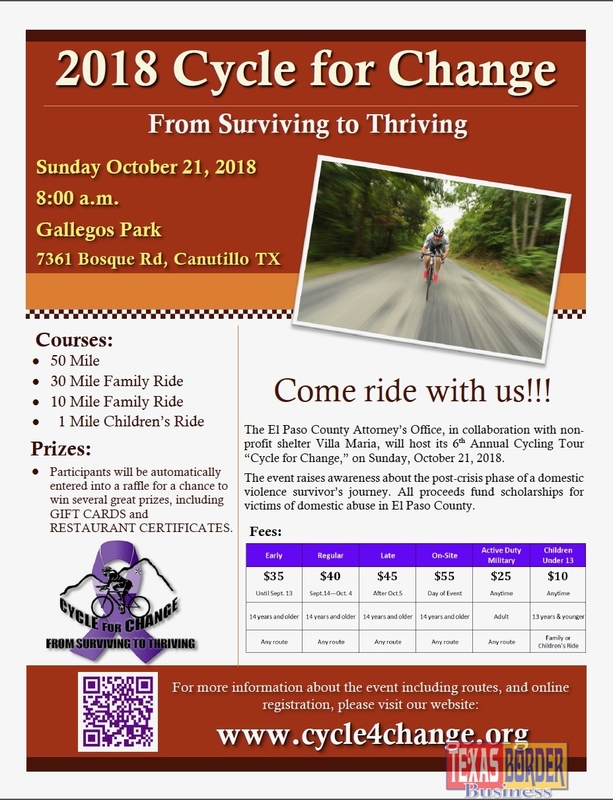 The County Attorney Attorney’s Office is hosting the 2018 Cycle for Change in collaboration with El Paso Villa Maria. The shelter is a temporary home that provides homeless women, many of whom are survivors of domestic violence, all the tools they need to thrive in life, including board and lodging, health and substance abuse counseling, education and employment training, and legal and financial assistance. The Mistress of Ceremonies for this year’s event is CBS-4 Daybreak news anchor Alyssa Meisner. Also, El Paso Chihuahuas’ mascot “Chico” will make a special appearance from 8:00 to 9:00 a.m. to take pictures with the children. •50 Mile Route: Stars at 8:00 a.m.
•30 Mile Route: Starts at 8:15 a.m.
•10 Mile Family Ride: Starts at 8:30 a.m.
•1 Mile Children’s Ride: Starts at 8:45 a.m. Participants will be entered in a raffle with the opportunity to win fabulous prizes. The cost to register for the cycling event is $45 for adults until Saturday and $55 the day of the event; $25 for active duty military, and $10 for children under 13 years of age. Individuals who want to support the scholarship fund but are unable to attend the event can register as “Sleep-in for a Change,” and pay only $20. 1.Thursday, October 18, 2018, from 3:00 p.m. – 6:00 p.m., at Up and Running Store, 3233 N. Mesa St., El Paso, Texas 79902. 2.Friday, October 19, 2018, from 5:00 p.m. – 8:00 p.m., at Trek El Paso Store, 1886 Joe Battle Blvd., #205, El Paso Texas 79936. There will be on-site registration the day of the event at Gallegos Park starting at 7:00 a.m. WHEN: Sunday, October 21, 2018 @ 8:00 a.m.
Next articleProfessional actress, Veronica Cartwright, will speak to McAllen High students on Thursday, Oct. 18.